Home > > Is it the carb? 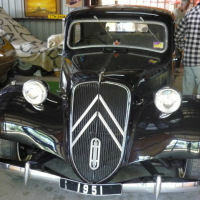 2CV Club Australia › Forums › 2CV Technical › Is it the carb? This topic contains 0 replies, has 1 participant, and was last updated by Woolyhat 2 years, 6 months ago. 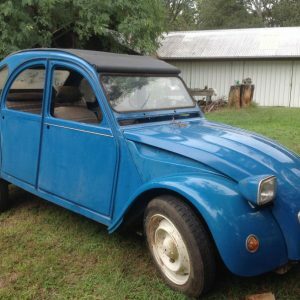 Could I please ask for some hints and tips related to my recently purchased 2CV? I have just returned to Australia from a small stint in the UK. We landed on Thursday. I wanted to surprise my wife on our 10th anniversary with a 2CV to use at home (we had one as a wedding car). 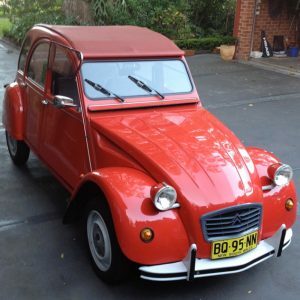 I bought the 2CV unseen from Perth and had it shipped and registered in Melbourne. 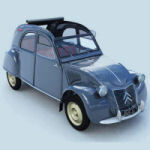 The 2CV had been described as restored. I wasn’t expecting concourse, I think I can now say it has been “sympathetically” restored. It runs like an absolute pig. I picked it up yesterday. 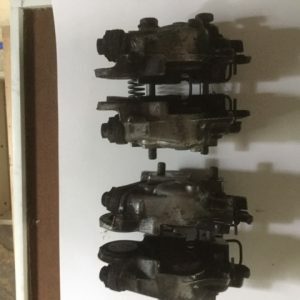 It doesn’t idle at all, and is very very lumpy. I suspected (and smelled) that it was running rich. 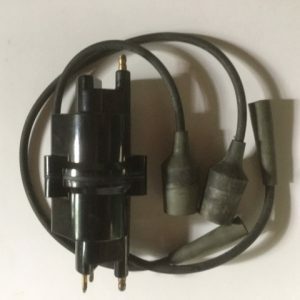 I took the plugs out this morning and they were black! So, perhaps I need to pay some attention to the carb? 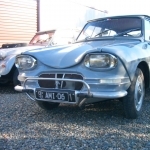 The mystery is that my friend who registered the car for me said it ran very well (like a 2CV) but very well. So, before I tread down a probably well proven path. 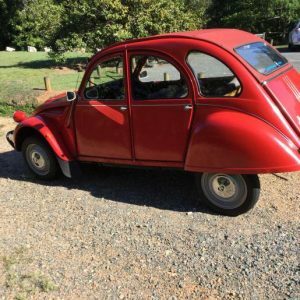 Can I please ask if there are any Melbourne based 2CVers that would like to share their knowledge or even pop around for a tea/coffee and look at a new 2CV addition to Victoria.